Compatible Devices:Compatible with the Micro USB connector available today from almost any mobile device, tablet. 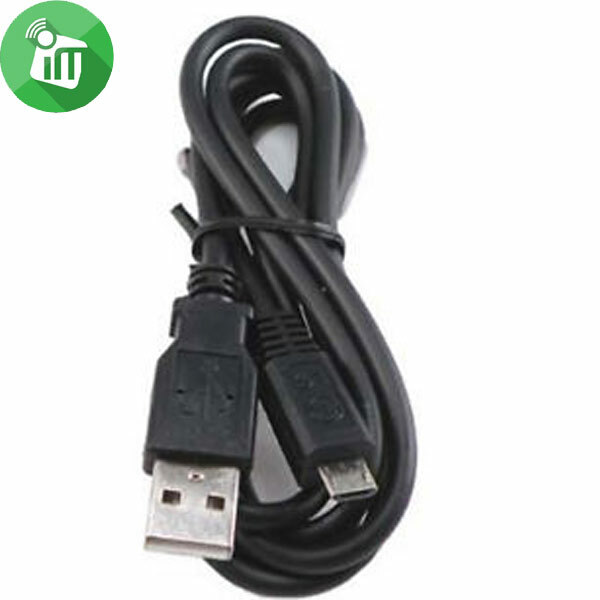 Micro Data & Charging Cable – 90 ° turn Premium cable material usage lightning, whose head is rotated 90 ° for easier use. 1.2 meters in length solution for every situation.This 4-foot cable makes it easy to connect your micro to your computer to sync music and videos to your device. Add it to your own, USB port-equipped wall or car charger, and you can charge your device anywhere. Use the Charge/Sync Cable as a replacement for a lost cable or as a convenient extra. If you do not want to pay attention to exactly that is in your hands then this cable is for you! USB and Micro USB DUAL well, so no matter how you plug into it will work. In addition, the head rotated 90 ° for easier use. Due to its special coating silicone coating transparent so attractive solution for cable issues. ♦ The micro connector is reversible, making it easy to plug into your device. 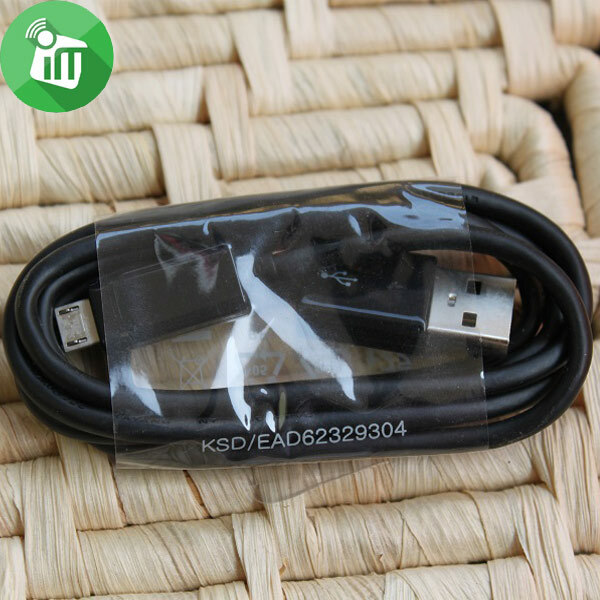 Compatible All android device micro -USB cable.